China’s foreign exchange-reserves increased for the second month since the yuan improved against the U.S. dollar. 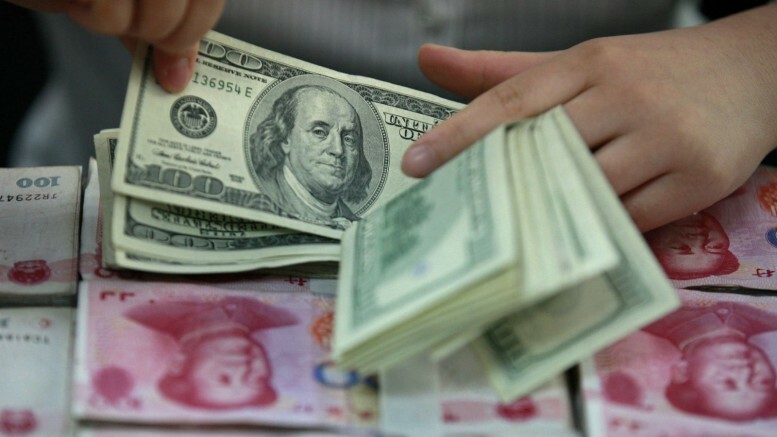 The People’s Bank of China on Saturday said the world’s largest currency reserves increased by $7.089 billion to $3.22 trillion in April, beating $3.20 trillion forecast by economists. The positive data coming out of China in recent time have strengthened market’s confidence in the Yuan and showed a rebound across several indicators as the Federal Reserve hold off on interest rate increases. Though it’s yet to be seen if the current momentum can be sustained, but as suggested by some economists, a U.S. rate hike in June may revive capital outflow pressures. “Less demand for dollars with more confidence in the yuan eased capital outflows,” says Tommy Xie, an economist at OCBC Bank in Singapore. China’s strong reserves have been attributed to the yen gains against the greenback, which increased China’s denominated multi-currency stockpile. The reserves may come under pressure in May-June given rising expectation of a Fed rate hike in June. “The reserves may fall below $3 trillion in the second half,” said Nie Wen, an economist at Huabao Trust. Even though the Chinese central bank reiterated on Friday it wants to keep the yuan stable, its stability depends on the sustainability of the new momentum.